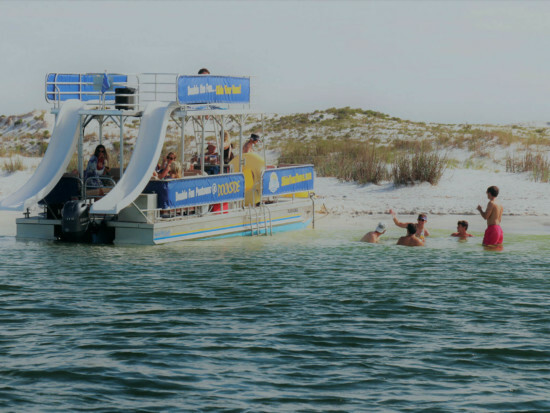 Crab Island is actually not an island, but a shallow area of water that is as little as waist deep in some parts. 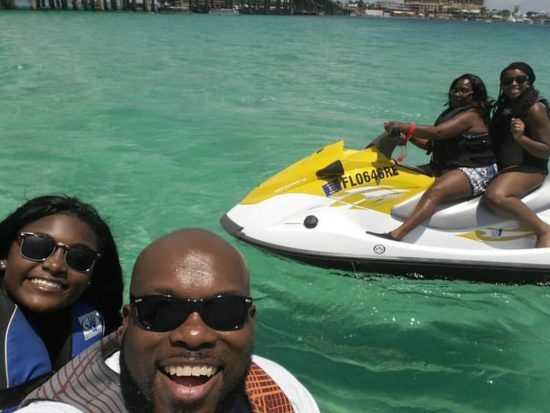 The water is clear and the colors show you just what it means to be on the “Emerald Coast.” You will most likely encounter some sea life such as dolphins, turtles, and all sorts of local fish! 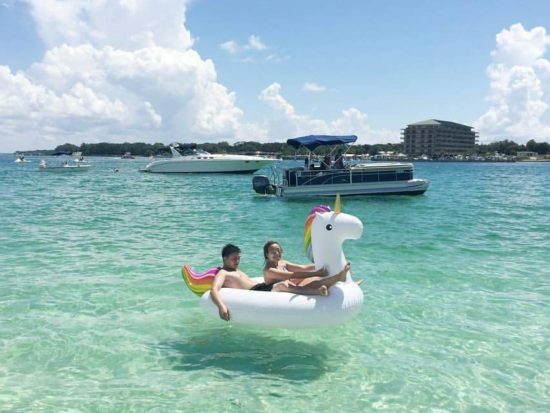 There are several floating businesses where you can find food, drinks, live music, and even a floating playground for the kids (and adults if you’re feeling young!). 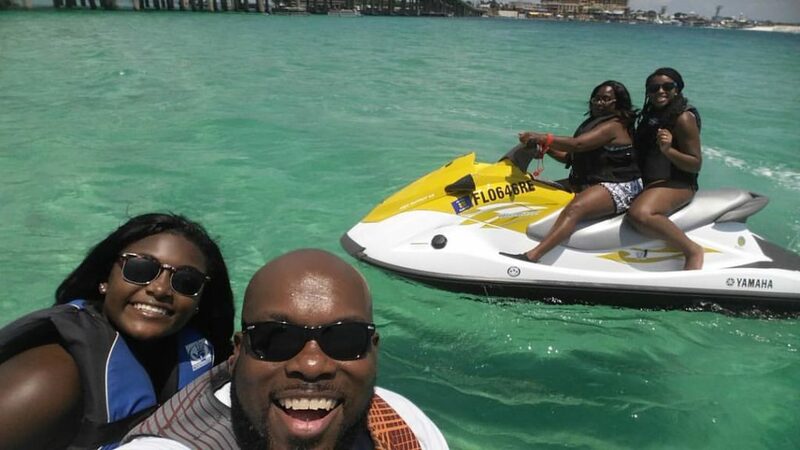 If you rent with us, we will explain to you how to navigate Crab Island, because it can get busy, throw the anchor to place your boat where you want it to be, be safe during high and low tides, where to see dolphins and other sea life, and general boating rules and etiquette. 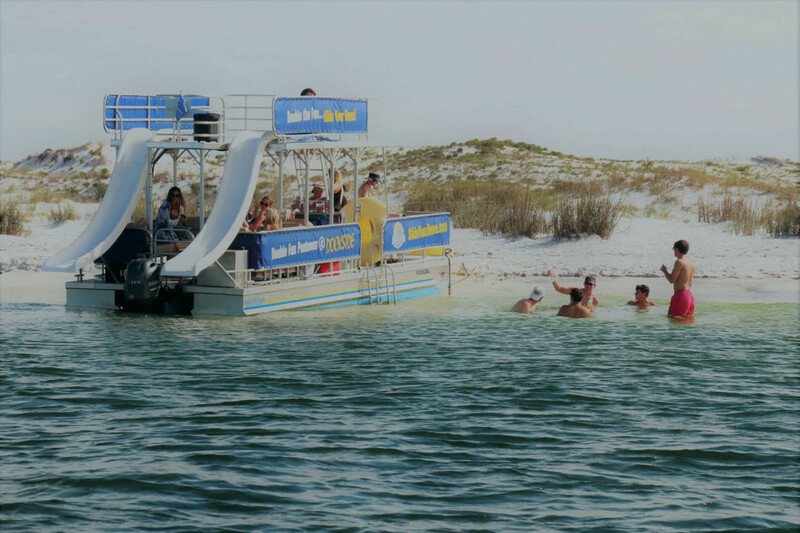 We serve Destin, Fort Walton Beach, 30A, Santa Rosa Beach, Miramar Beach, Grayton Beach, & Navarre Beach, Florida. 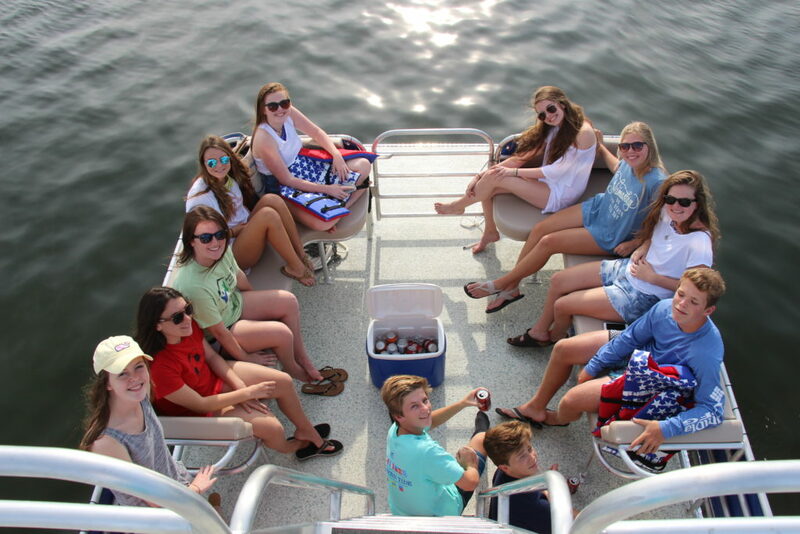 As you can see from the photo of Crab Island above, 100’s of boaters gather at Crab Island to spend their day having fun under the sun! The lighter area of blue water is indicative of the most shallow portion of Crab Island- here you can walk around and the water will only be at your knees to your waist. Also seen is the Destin bridge with the west to the left and east to the right. The Destin Harbor (where we are located) begins at the east end of the bridge and goes for about a mile. The Destin Warbirds are also shown flying high above Crab Island during their weekly airshow! Dockside’s owner, Bruce, is one of the pilots. 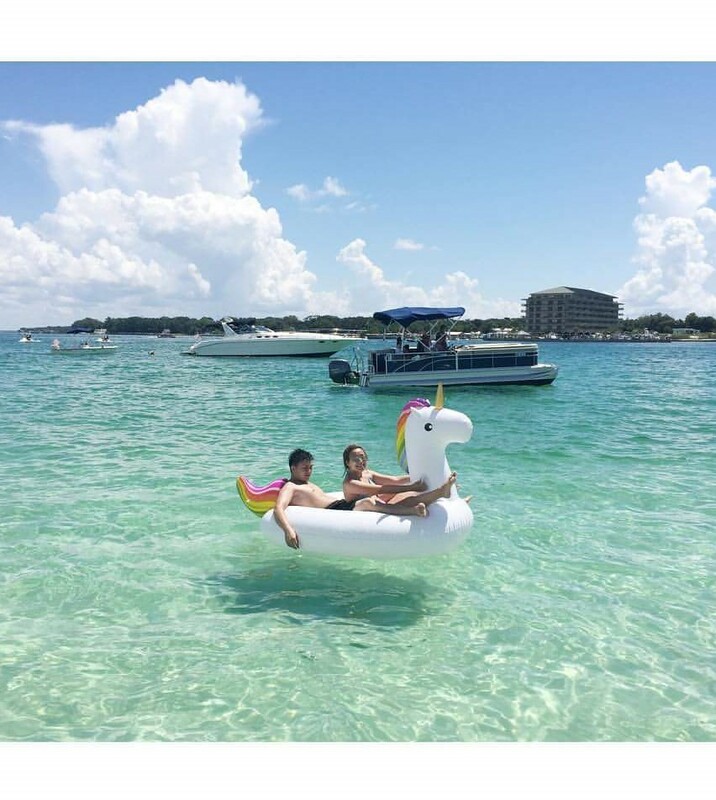 They can be seen every Thursday evening performing for Destin visitors and locals! So, come see us if you are staying in or around Destin, Fort Walton Beach, 30A, Santa Rosa Beach, Miramar Beach, Grayton Beach, & Navarre Beach, Florida. 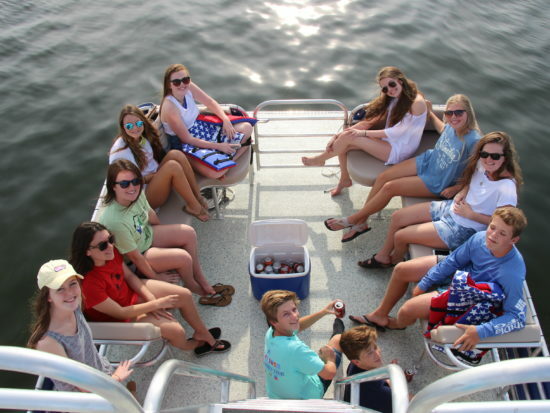 If you have any more questions regarding Crab Island or would like to go ahead and reserve your vessel to get there, please call us at 850-428-3313. 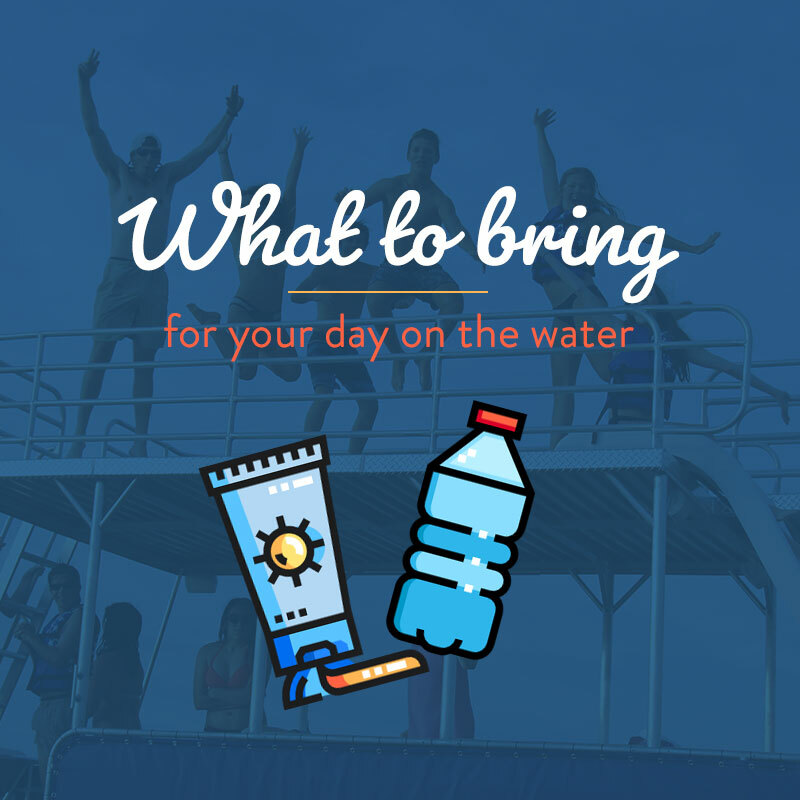 We can help guide you in choosing the right vessel for your day on the water!